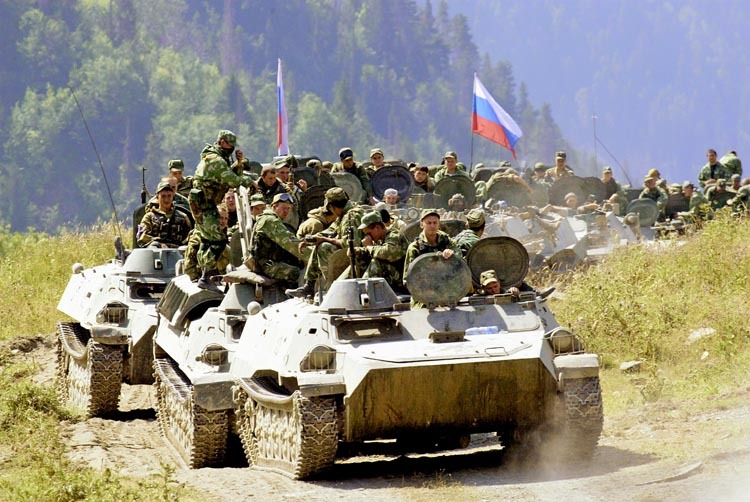 Andriy Klymenko, editor-in-chief of the BlackSeaNews, expressed confidence that Russia will unleash an armed conflict similar to that in Georgia in 2008, censor.net reports. “1) All the potential scenarios of the events in Crimea make me laugh (pardon me, I have no time to choose formal expressions). 2) There is a certain Scheme (algorithm) that is in action in Crimea, which is a script where actors play their parts (for money or because of fear). You can talk to politicians when they are doing politics but not when they enact the roles they have in the Scheme. 3) This Scheme has been operating for a long time but it only became expedient after Mr. Surkov’s visit to Crimea (all people like Zatulin, Markov and others have nothing to do with it). 4) A lot of politicians in Kyiv cherish the illusion that Putin will not intrude — do not doubt that he will! As he did in Georgia in August 2008. 5) The plan is as follows: a program maximum (and at the same a distracting manoeuvre) which encompasses Crimea and Sevastopol; and then, when Ukraine and the international community run riot, Russian troops will retire to the main target, Sevastopol,” Klymenko wrote on his Facebook page. The expert also recalled that such a scenario was outlined by Putin’s advisor Andriy Ilarionov in 2008 with regard to Georgia. “I declare with all responsibility that the situation is exactly the same,” Klymenko noted.